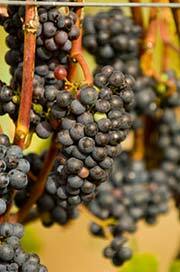 Welcome to Emerson Vineyards, a family owned and operated winery in the heart of Oregon’s Willamette Valley. Emerson Vineyards is a multigenerational family winery on 127 acres in the low rolling hills of the coast range. We at Emerson Vineyards value family, place, and hard work. We believe that the glow felt after a long day in the vineyard and the satisfaction of making something beautiful with our hands are some of life’s great rewards that we can share with you. 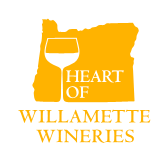 Please explore our site (at least look at our Oregon wines) and let us know if you have questions.